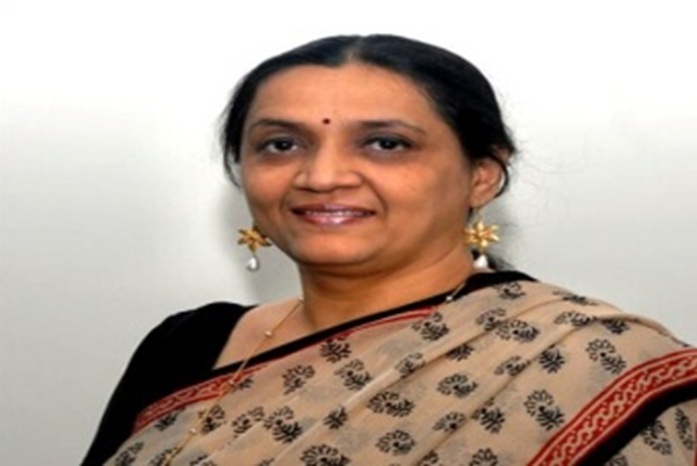 Dr. Manisha Priyam is an academic and researcher and she works on issues of development and politics in India. She has a doctorate from the London School of Economics and Political Science (LSE), in International Development, where she examines the politics of education policy reforms in a comparative perspective. She is currently an Associate Professor at the Department of Educational Policy, National University of Educational Planning and Administration (NUEPA), India’s leading policy advisory body for the Ministry of Human Resources Development (MoHARD), Government of India. Priyam has over two decades of experience of working with donors, policy makers, administrators and stakeholders in policy formulation, implementation, and evaluations. Her area of research specializations and interest are: higher education policy reforms, primary education policy reforms, decentralization, and urban social policy reforms. She writes for leading national newspapers and weeklies in Hindi and English-the Indian Express, the Hindu, Mint, Outlook, Dainik Jagran, Amar Ujaala, and Prabhat Khabar, and Hindustan. Among her publications are The Contested Policies of Education Reforms in India: Aligning Opportunities with Interests, Oxford University Press 2015, and “From Clients to Citizens: Learning from Brazil Provides and Opportunity to Delhi” in N. Jayaram edited, Social Dynamics of the Urban, Springer, 2017.